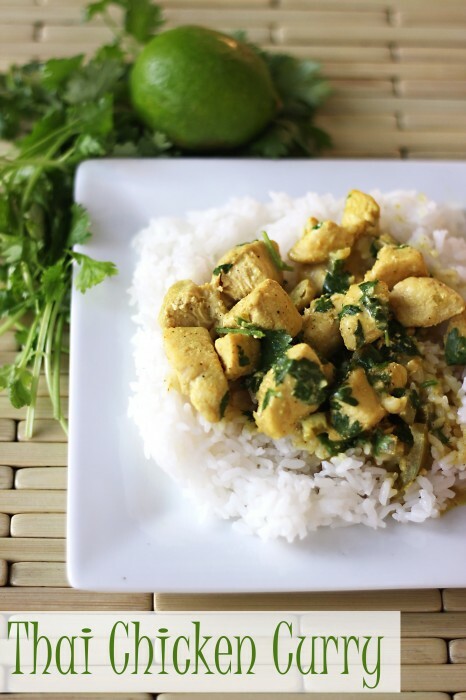 Since Hubs adopted a gluten-free, dairy-free diet nearly two years ago, I’ve made this Thai Chicken Yellow Curry recipe on a weekly basis. It’s filling, quick and easy to make and can easily be adapted to Paleo and Whole 30 meal plans by leaving out the rice. Zest and juice of 1 lime, or just use 10 drops Young Living Lime Vitality Essential Oil! I always have it on hand and don’t really bother buying limes for cooking anymore. Coat a large skillet with coconut oil and heat over medium heat. Add the chicken and cook until golden brown on all sides, stirring frequently. Add the curry powder and cook until fragrant, stirring constantly. Simmer until the chicken is just cooked through, about 5 minutes. Remove from the heat and stir in cilantro. 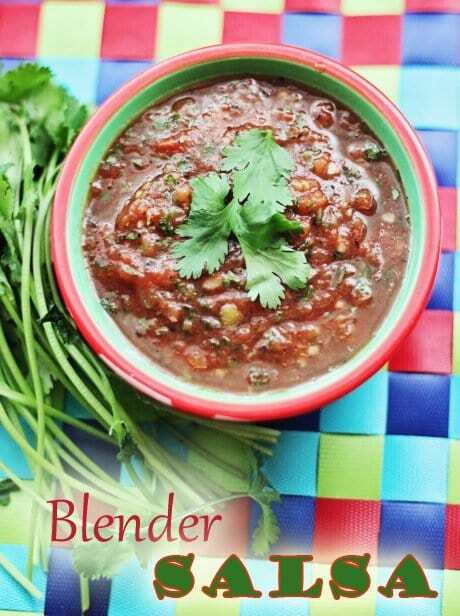 While you’ve got that bottle of Young Living Lime Vitality Essential Oil out, whip up a batch of Easy Blender Salsa too!